Chukwunonso Ideh popularly known as Chukwunonso is an uprising gospel artist and songwriter who hails from Anambra state, Nigeria. He portrayed interest in music at a tender age of 6 and joined saint Anthony’s catholic choir at 11. Chukwunonso is greatly motivated with the desire to inspire the world to worship God and be filled with His glory through his music. 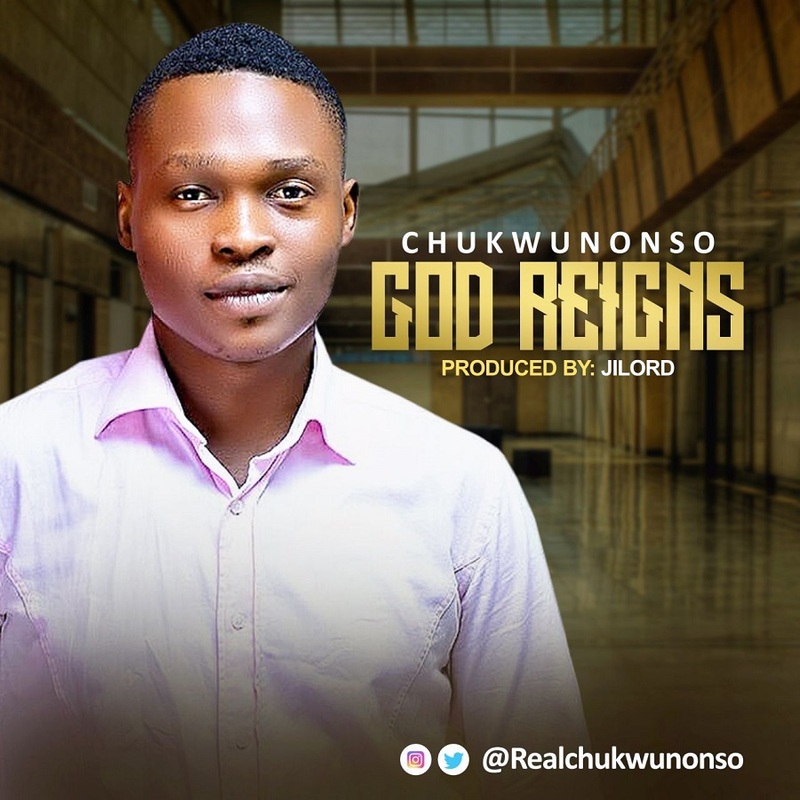 The Akwa-based singer officially debuts his first single titled ‘God Reigns‘, Lifted from his forthcoming album ‘Supreme God’. The JILord produced track delivered in English, Igbo and Yoruba is a song that exalts the name of the God. Check it out for yourself and be kind to share with loved ones. Republic of Benin based gospel artist, Nancy chidinma Nwaba best known as Nancee, is a talented singer, songwriter and worship leader who hails from abia state, Nigeria..
Nancee, highly recognized in Republic of Benin and Togo, has a mandate to spread the good news of Jesus Christ all over the world through music. She currently serves as a choir leader at the Christ embassy headquarter in Republic of Benin and has shared stage with renowned worship leader Sinach. 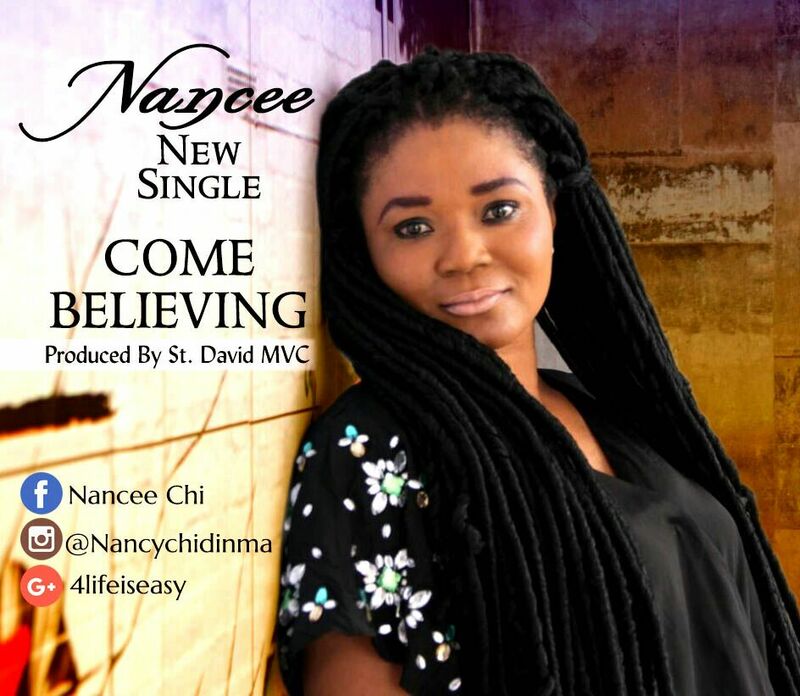 With much excitement, Nancee premieres the much awaited official video and audio for her debut single ‘Come Believing‘ – an inspirational song that brings the atmosphere of Miracle straight to you. Video was directed by General Mark for Hack Pictures. “Thank You” is an expression of gratitude, a befitting song of praise born out of a sincere acknowledgement of the benefactor. Micaiah enlisted the expertise of Spaghetti Records‘ boss and member of Midnight Crew Mike Abdul to make the Afrocentric vibe an outstanding effort. “Thank You” was produced by Tyanx. 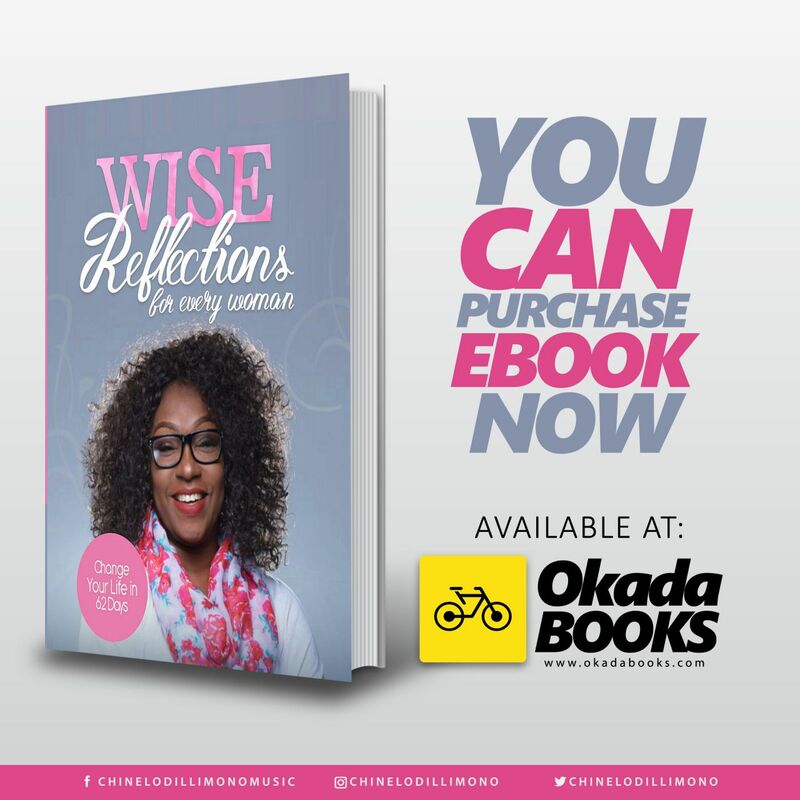 Pastor, psalmist, songwriter , author and radio host – Chinelo Dillimono releases a brand new book – ‘Wise Reflections for Every Woman’ – a guide & compass for every girl, lady and woman who yearns to have an outstanding life. Known for her longstanding ministry which spans across three  decades, the author of six  published books adds yet another one to her library. ‘Wise Reflections for Every Woman’ is available for purchase at various churches, bookshops nationwide, Jumia Market, Apple iBookstore & Okadabooks. 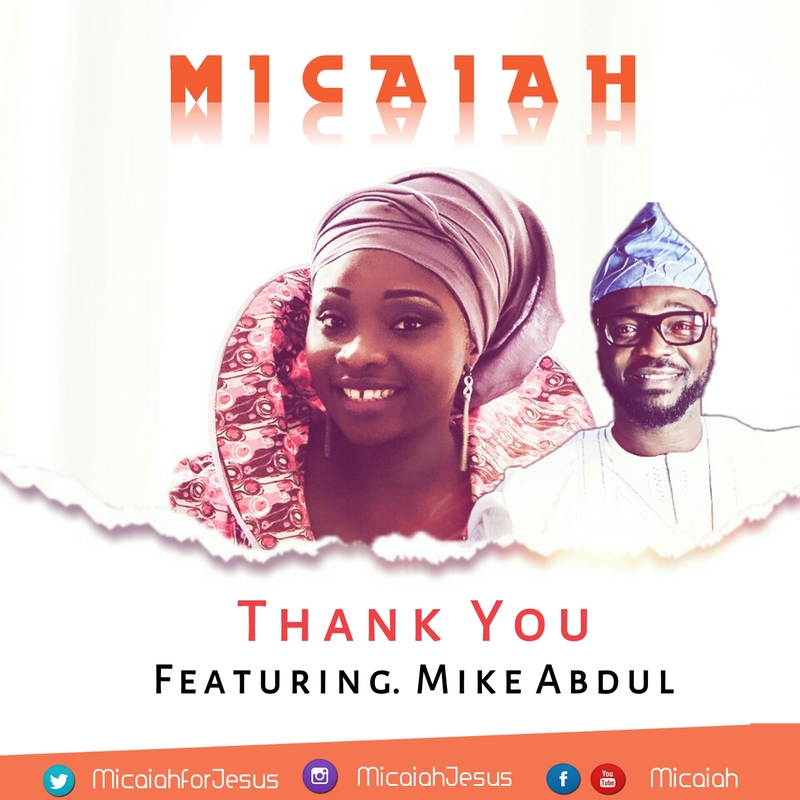 The worship single – ‘Blessed to God’ by the wife of one of the Christian leaders in Nigeria – Rev. Frama Dillimono and mother of four, is still blessing hearts and turning lives around to the glory of God. 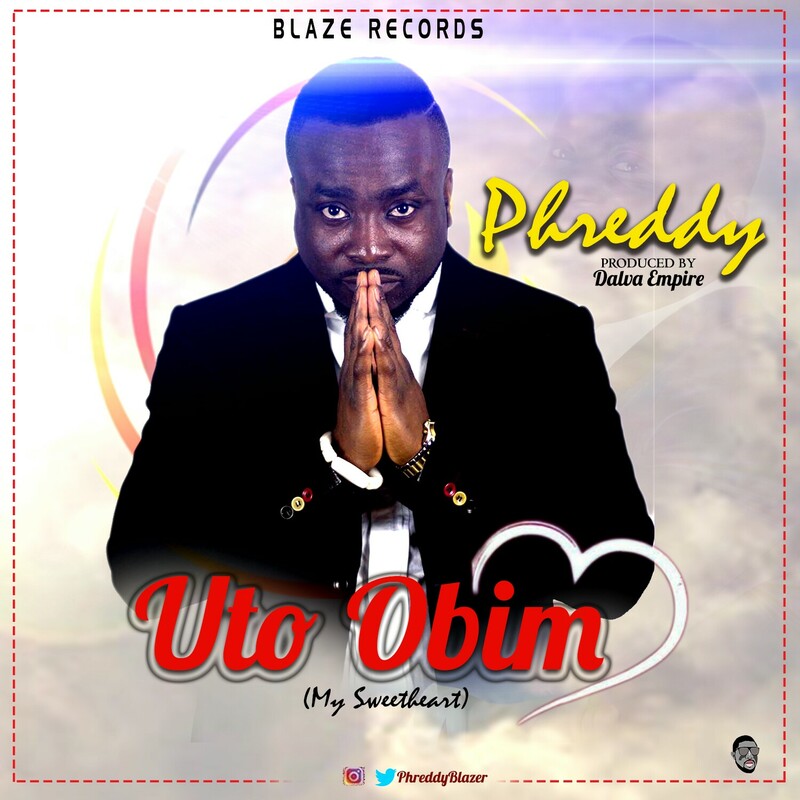 Nigerian fast rising star Fred Nweke also known as Phreddy releases a new song titled “Uto Obim” which means “My Sweetheart”. “Uto Obim” is a love song which is mainly directed to God. Uto Obim (My Sweetheart) is a way of telling God how much his love means to us and how it makes his heart merry. Fred Nweke popularly known as Phreddy is a Nigerian fast rising Star based in the United Kingdom, He is signed to Blaze Records where he is also a director, Phreddy is a young and versatile artist who has been in the business of promoting the Gospel across the world, He is a Member of Christ Embassy church and choir and has also facilitated in Opening different chapters of FECA and many other fellowships. “Uto Obim” is produced By Dalva Empire. Worship is mostly about beholding the awesomeness of the Supreme One and when we begin to see the undistorted image of God, we can begin to see ourselves the way we are truly held in His eyes. 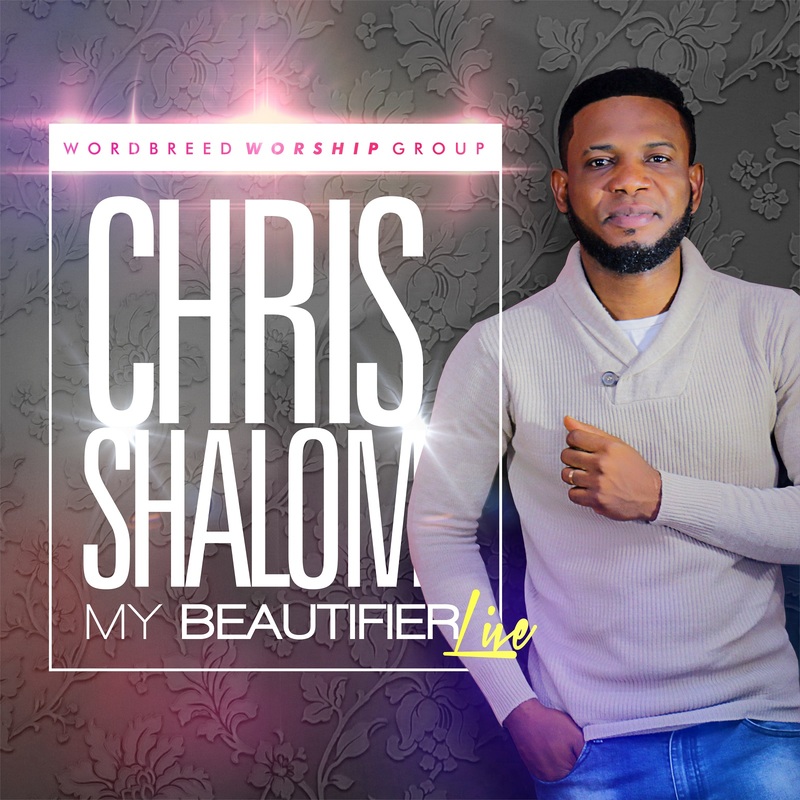 The Golden Voice, Chris Shalom has crafted the perfect worship song that paints the perfect picture of our reflection looking through the eyes of God. From the ”Worship in Every Place” series, comes the amazing work ‘My Beautifier’ by Chris Shalom. An alluring expression of the Zoe kind of life, which can only be given by the finished work of Jesus. It is the first release from the series and Chris Shalom has hinted that more should be expected in the course of the year. 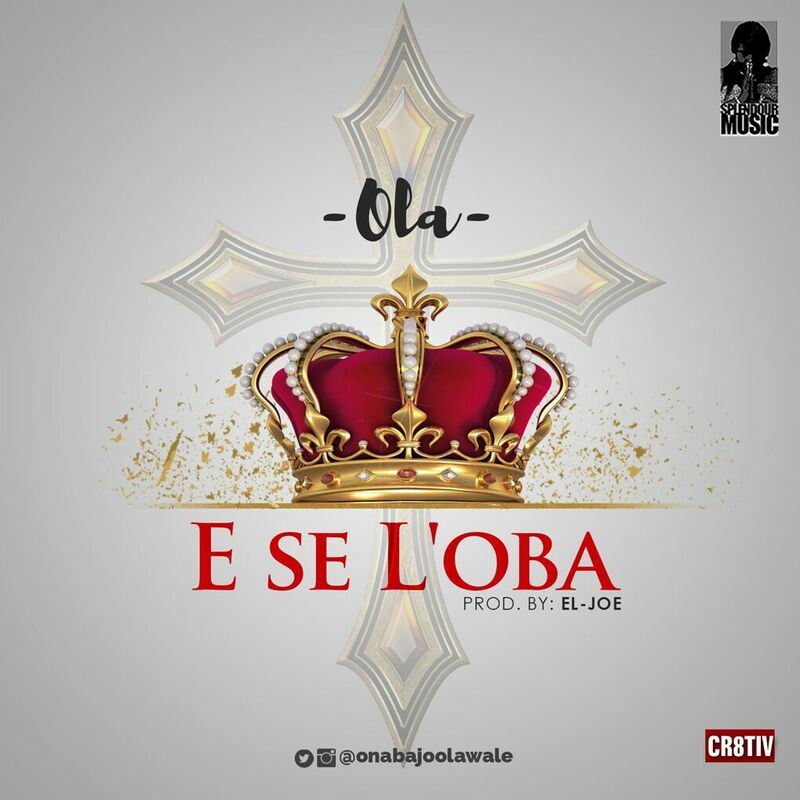 Quite typical of the Golden Voice, it is a simple sing along worship song but laced with Afrocentric rhythm and an accentuated lead guitar. Also, one cannot undermine the essence of the background vocals. Directed by Marthins Harrison for MHFrame. Esther Igbekele pulls a surprise release with a brand new single titled ‘Connect’. 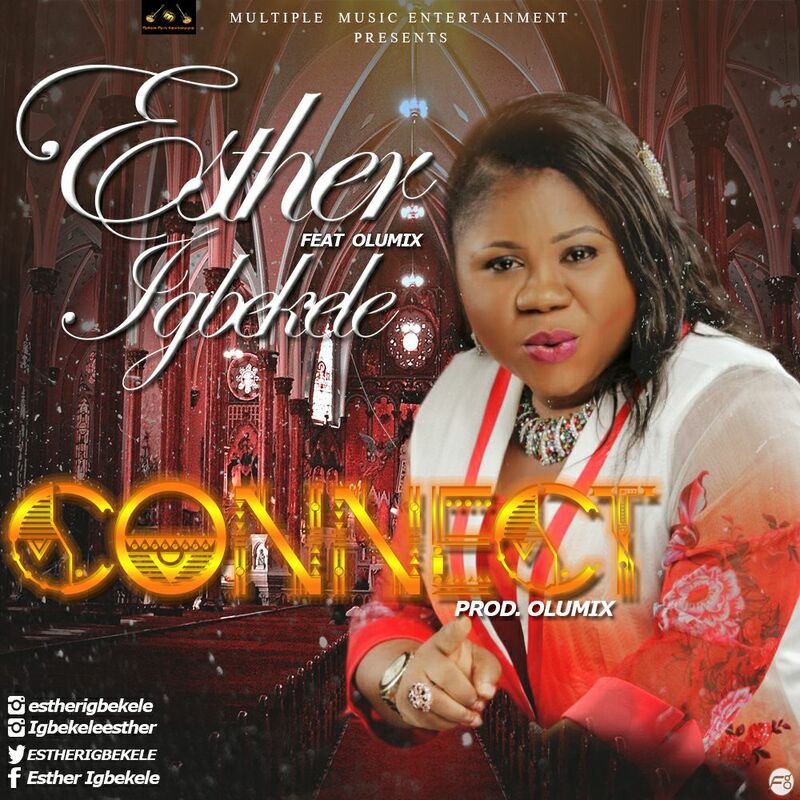 Esther Igbekele is a gospel artiste that has a unique voice. Her type of music distinguishes her from other gospel musicians. She always put in great zeal, effort, energy, creativity and perfection in all her works. 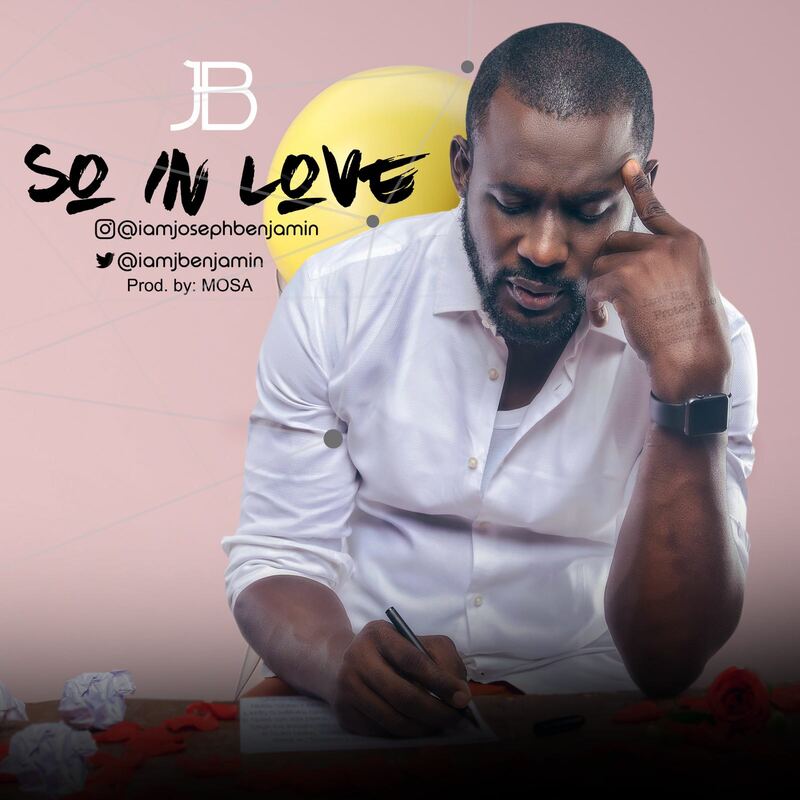 The much anticipated second official single from Joseph Benjamin is here. It’s titled ‘So In Love‘, a ballad of pure love produced by music cognoscente, Mosa. You’ll love this one too. 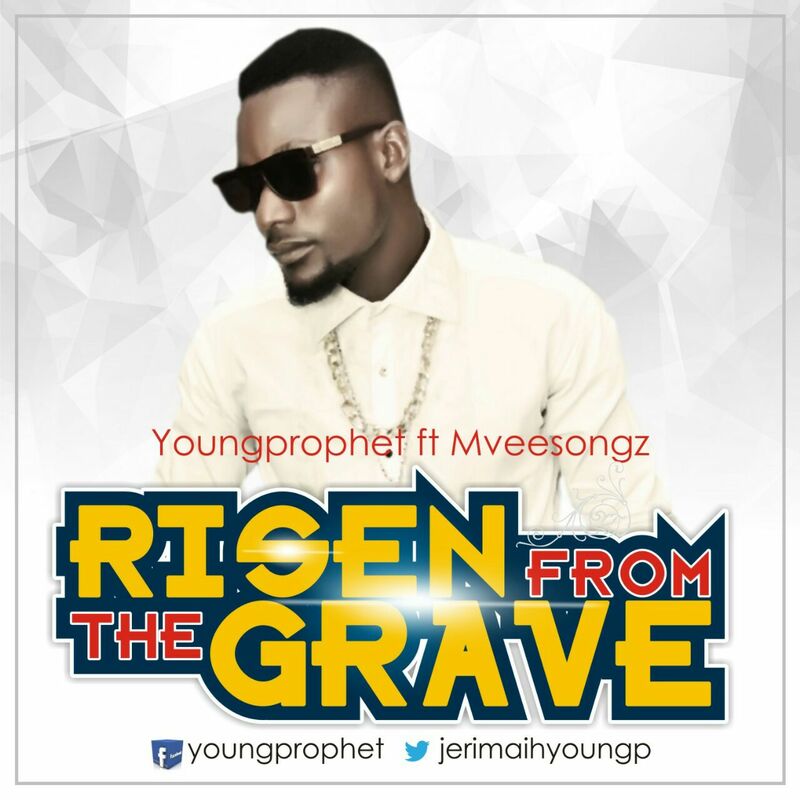 His latest single ”Risen From The Grave” came through the revelation and the inspiration of the holy spirit by meditating on the word of God. Luke 24-1-12.